Thank you for visiting Saxon Brown Wines. 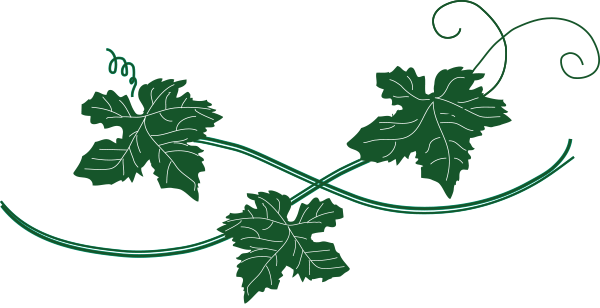 We are a small Sonoma Valley winery, specializing in single vineyard bottlings of Pinot Noir, Chardonnay, Zinfandel and Semillon from special sites discovered as a consulting winemaker for top Napa and Sonoma wine labels. For us, winemaking is storytelling. A restrained and respectful hand in the cellar results in a more interesting, character-driven narrative in the bottle. Named for the willful heroine of Jack London’s Valley of the Moon (Sonoma Valley), Saxon Brown wines tell the stories of our favorite vineyard sites.